LAFAYETTE – A Louisiana company is suing its foreign insurance provider, alleging overcharges in its insurance policies during the past two years. Blue Marlin Services of Acadiana LLC filed a lawsuit on Feb. 26 in the U.S. District Court for the Western District of Louisiana against Lloyd’s of London Underwriters et al., citing breach of insurance policy. According to the complaint, the defendant issued a policy of insurance to Blue Marlin in affect from Sept. 1, 2013, to Sept. 1, 2014. The plaintiffs filed a claim with the defendant and were allegedly wrongfully instructed to pay a $125,000 deductible for the single claim in order to obtain a defense and coverage. Blue Marlin avers that the defendant is solidarity liable for $100,000 in excess payments made by the plaintiff. 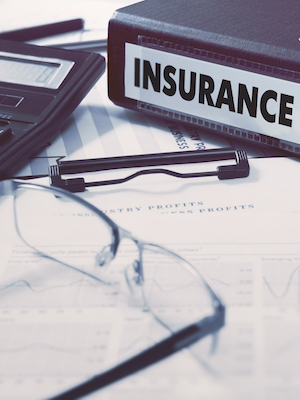 The plaintiff claims that they purchased a second insurance policy with coverage from 2014 to 2015, resulting in the same outcome of alleged overcharge. Blue Marlin seeks a declaratory judgment holding that it is not obligated to pay another $100,000 annual aggregate deductible, recovery of past overcharges, legal interest and attorney fees. It is represented by Bryan D. Scofield and James T. Rivera of Scofield & Rivera LLC in Lafayette.